Karo is a stylish magazine WordPress theme which has really great look and is perfect for your magazine, blog or news websites. Karo has been built by using some of the most popular current design trends. It encompasses some of the best open source technologies such as HTML5, CSS3 and jQuery and supports a multi-layout setup. This theme makes it easy for you to change and tweak the design to make it your own with accommodating features including an updated Logo and Favicon can, fonts Google and Color, putting you in control of the look and feel of your website in moments. Integration of responsive design elements is an intelligent design theme identify target adjusts itself to any screen size in order to achieve the desired result that Karo Magazine WordPress Theme can be works flawlessly on all screen types from the smallest Smartphone screen to the larger computer monitor. The theme supports a multi-layout schematic allowing you to choose from a list of different layouts for possible page display options and customize with more than one page as per your requirement. So, you will feel flexible and easy control them. 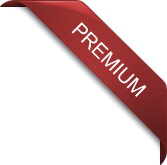 This theme comes with a number of page layouts to choose from and supports multiple post formats (Standard, Video, Audio and Gallery). 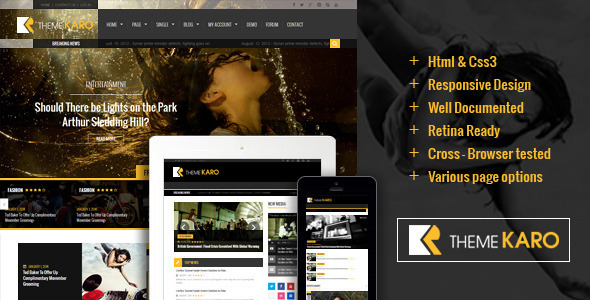 In Karo theme, you are completely free in terms of quantity and content of the sidebars. It allows you to specify a custom sidebar on any page you want by drag-and-drop the desired widgets simplest of equipment on it. So, add different widgets into the sidebar to enhance the diversity and functionality of the site. An excellent add-on feature we have included with the theme is the Homepage Featured slider. 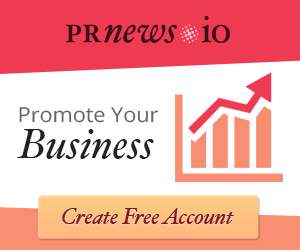 It can be used to highlight the most important posts on your website. Additionally, you could also highlight the latest or the most viewed posts as per your preference. Post titles and excerpts are also included in the posts slider. All you need to do is to select the posts you want to highlight and they appear on the slider. We have ensured that most popular social media platforms are pre-integrated with the theme. So, all you have to do is to add your links for Facebook, Twitter, Google+, Pinterest, YouTube, Skype and start using right away with different styles such as circle, square, rectangular. The theme works flawlessly on all major browsers such as Internet Explorer (IE8 or greater), Firefox, Chrome, Safari and Opera. A number of custom shortcodes creating options have been integrated in to the theme. Just click the appropriate icon to create buttons, columns, tabs, accordions, toggles, video, vimeo,… all in an instant. 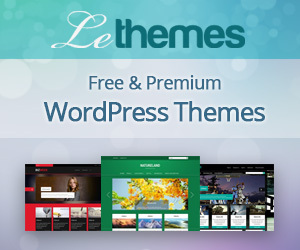 A child theme is a theme that inherits the templates and functionality of parent theme. So it allows you to modify, or make change without modifying the parent theme. The Karo comes loaded with a selection of feature-rich widgets. Language Localization Support .po/.mo files are included with the theme. Additionally, the theme is WPML compatible which means you can translate into other languages you want.